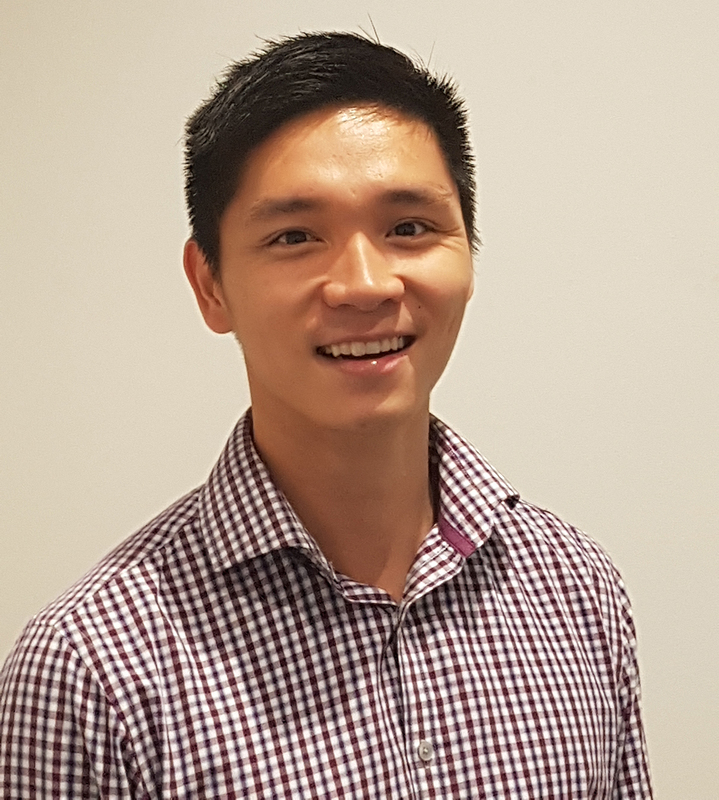 Heip Pham joined the team at Balance Podiatry Carousel in January 2016 and now works in the new-look My FootDr Carousel podiatry clinic and shoe store conveniently located between JB HiFi and David Jones in the new section of the shopping centre. He graduated from the University of Western Australia in 2013 gaining experience various clinics over Australia including Tasmania and Western Australia. He enjoys working with different types of patients – particularly with biomechanical and sport-related injuries. Working with an experienced podiatry team, Hiep hopes to gain more experience and develops more clinical skills. In podiatry, he aims to provide the best treatment to help patient improving their lifestyle and quality of life. His interests in podiatry include biomechanics, sport-related injuries and diabetic related complications.